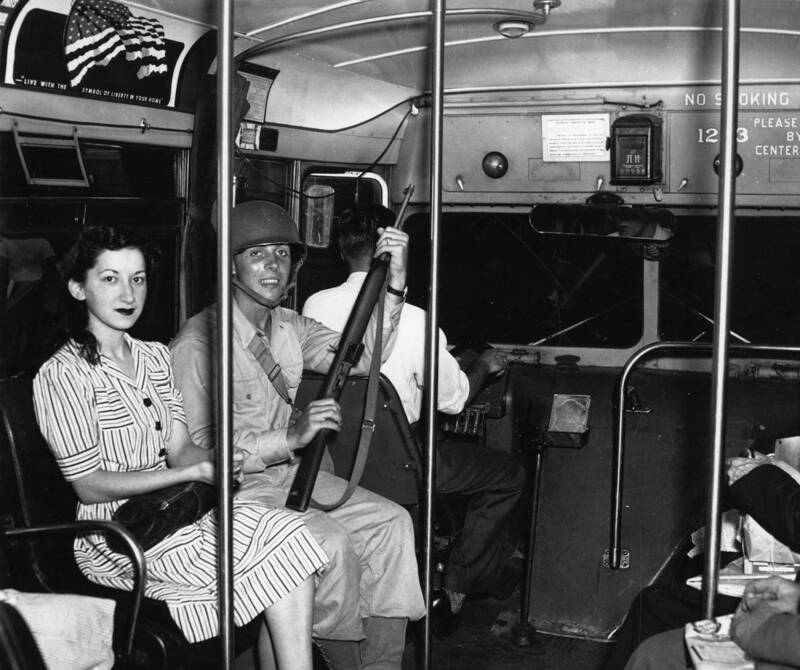 Philadelphia Philadelphia Transit Strike of 1944 documents the events leading up to and including the August 1944, strike that threatened both employment opportunities for black Philadelphians and World War II war production. Local authorities worked to preserve order, while resolution of the strike required intervention by federal troops. Documents include news photography, newspaper articles, and material from civic organizations.